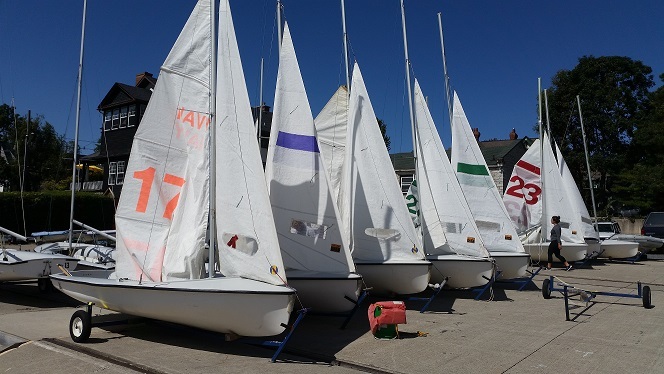 Welcome back to the Queens Sailing Team! Please note that we will be cleaning out the Lost & Found box located just inside the main doors of the club. Please look through the blue Lost and Found if you have lost anything in the past few months. 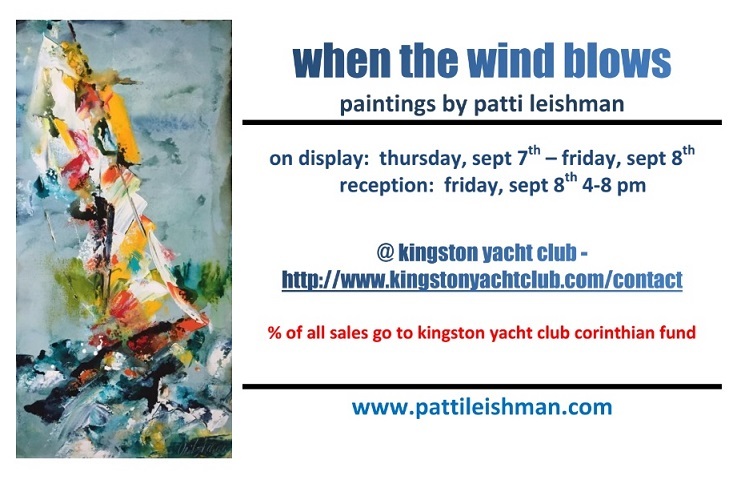 The KYC Corinthian Fund is pleased to host an Art Show by Patti Leishman September 7th and 8th . The majority of her work at this show will be based on KYC boats and the club it’s self so come on down and take a look! Come down to the club and see our local (champion) Radio Controlled racers compete in this International One Meter regatta. There will be great viewing off the outer dock.Racing starts at 9:30 on both Saturday and Sunday morning. This event consists of up to 3 short races for each of our 3 keelboat fleets. The skippers meeting is at 9:30, with 1st start at 10:30. 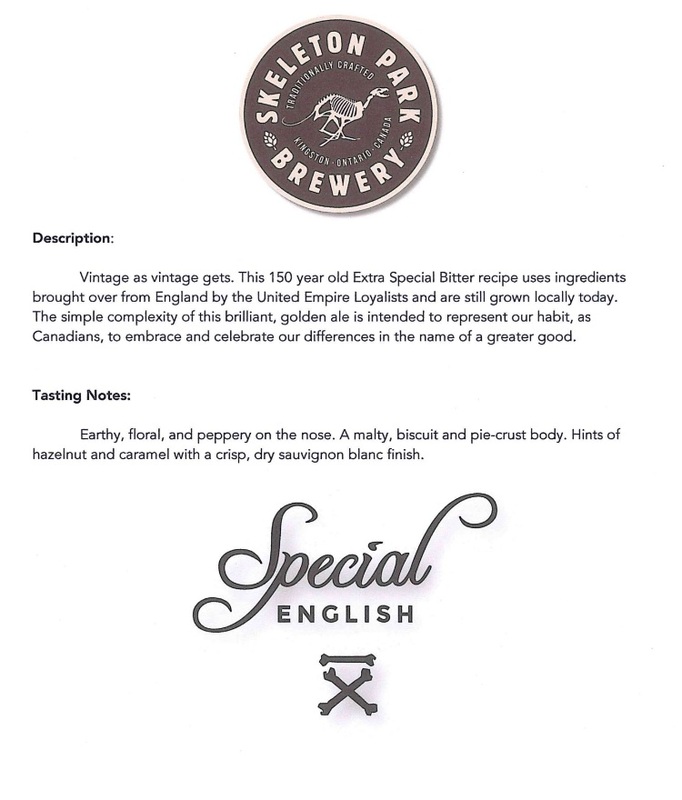 Please refer to the online/printed Sailors Handbook for further details. Women in Wind will continue to meet every Wednesday after yoga with Norah 4-5pm. Join us for a sail and stay for social time for a swim, drinks, dinner etc..
Due to the busyness of the fall, we will be postponing yoga at the club. Please contact Greg for any questions. This past weekend,14 Albacores completed 8 races in very light wind conditions for their North American Championship. Thanks to all the volunteers and staff who helped make this event a great success. Peter Kraszewski, Regatta Chair and is our lead KYC organizer recently held a planning meeting. The meeting was well attended (15+ people) and a lot of ground was covered in preparation for next year's regatta. Responsibilities in various areas were assigned (race management, social, volunteers, digital media presence, marketing, trophies, harbour master, etc) and the financials started. There were even some historical memorabilia items on hand, including a set of flags for the EYC regattas going back to the 1960's and results from past EYC regattas held at KYC. The next planning/organising meeting is scheduled for November 1. If you are interested in helping out with this regatta please contact Peter K.